I wish to acknowledge the significant work done by the compilers of the Christmas Bookshelf at Project Gutenberg, and by gbnewby who created the "Xnas Collection" of works also found at Project Gutenberg. Last accessed May 17, 2007. 1. All links open in a new window. 2. You can search for a title by using the [CTRL] + F combination. 3. 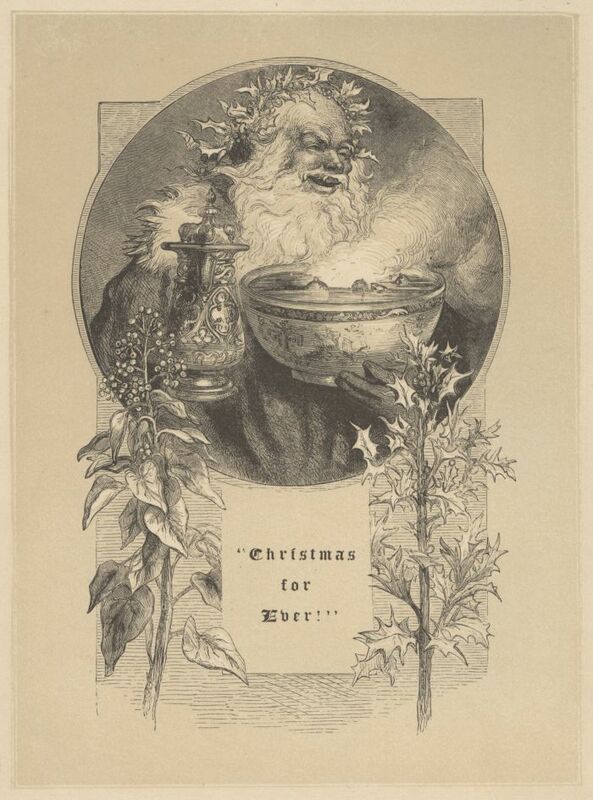 Some collections may contain only one or two Christmas-themed poems. A Soldier's Silent Night - James M. Schmidt, alt. Beware Of Egg-Nog: An 1817 Warning! Good-Night - H. S. M.
Mumming from "La Musa Madrigalesca"
Original Title: "The New-England Boy's Song About Thanksgiving Day"
Please see the Index of Carols written by Paul Wigmore. Twas The Night Before Christmas, by Clement C. Moore. A Visit From Saint Nicholas, by Clement C. Moore. Opens in a new window at an external site. In The Yule-Log Glow, Book 3, Christmas Poems From 'Round The World. In The Yule-Log Glow, Book 4, Christmas Poems From 'Round The World. Mr. Morris also edited two volumes of Christmas Prose; see below. 3. Some collections may contain only one or two Christmas-themed stories. Christmas Eve on Lonesome and Other Stories - John Fox Jr. Colonel Carter's Christmas and The Romance of an Old-Fashioned Gentleman - F. Hopkinson Smith. Little Maid Marian - Amy E. Blanchard. The Practical Joke: The Christmas Story of Uncle Ned - Anonymous. 'Round the Yule-Log: Christmas In Norway - Peter Christen Asbjörnsen. Link opens in a new window at an external site. In The Yule-Log Glow, Book 1, Christmas Tales From 'Round The World. Mr. Morris also edited two volumes of Christmas poetry; see above. Stories open in new windows at an external site. Charles L. Hutchins, The Child Jesus (Medford, MA, prior to 1892). One of several carols services written by Rev. Hutchins, one other of which was a Christmas service, The Christ Child, which I have been unable to locate. Note: Due to space constraints, there are few MP3 files at this site. Also please note that some of these files are quite large, and may take a long time to download. With the exception of the Lionel Barrymore rendition of "A Christmas Carol," smaller versions of these recordings are available at LibriVox and Project Gutenberg. Note: I have found it best to save recordings (MP3 and OGG) to my computer, and then play the recording, rather than to attempt to stream the recording from the server. All recordings by Douglas D. Anderson, except as noted. All recordings by Douglas D. Anderson are in the public domain. Recorded by Father Ted Berndt under the title "A Soldier's Silent Night"
Public domain short stories, essays, poems, and scripture passages recorded by a variety of LibriVox members. Containing public domain short stories, essays, poems recorded by a variety of LibriVox members. 40 Christmas poems and hymns read by Douglas D. Anderson, 2006. A dozen traditional Christmas carols performed by LibriVox volunteers. Search for "Christmas" at LibriVox. Links open in a new window at an exterior site. 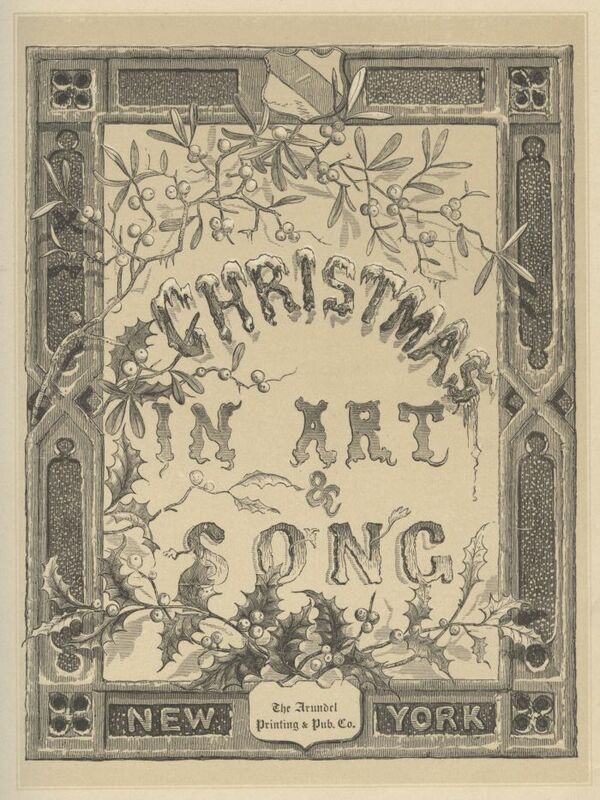 from Christmas In Art And Song. 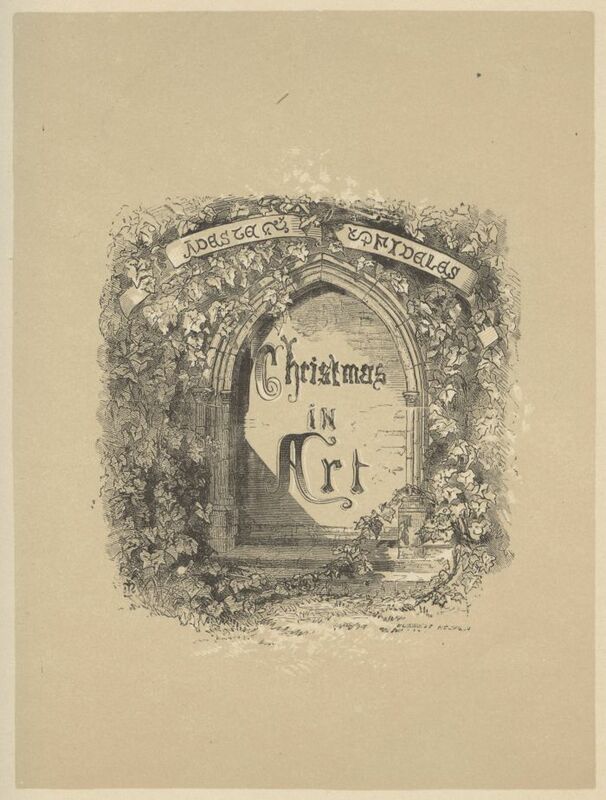 New York: The Arundel Printing and Publishing Company, 1879.
from Christmas In Art And Song.